FMM Holiday Special…Free Samples For All! Isn’t it about time you picked a New Year’s resolution that you could follow through on? 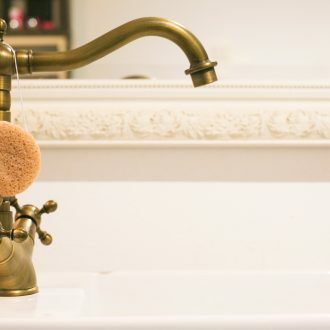 This holiday season, start planning your new bathroom makeover for 2015! 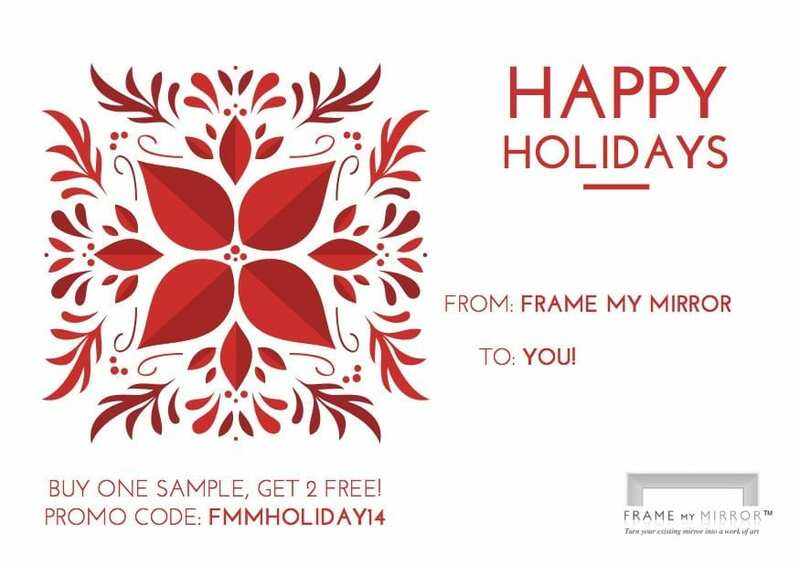 From now until January 3rd, purchase one frame sample and get two free using the promo code: FMMHoliday14. Just sit back, relax and browse our frame styles and grab three that fit your style! We will ship them free of charge so you can make a decision with a sample in hand. 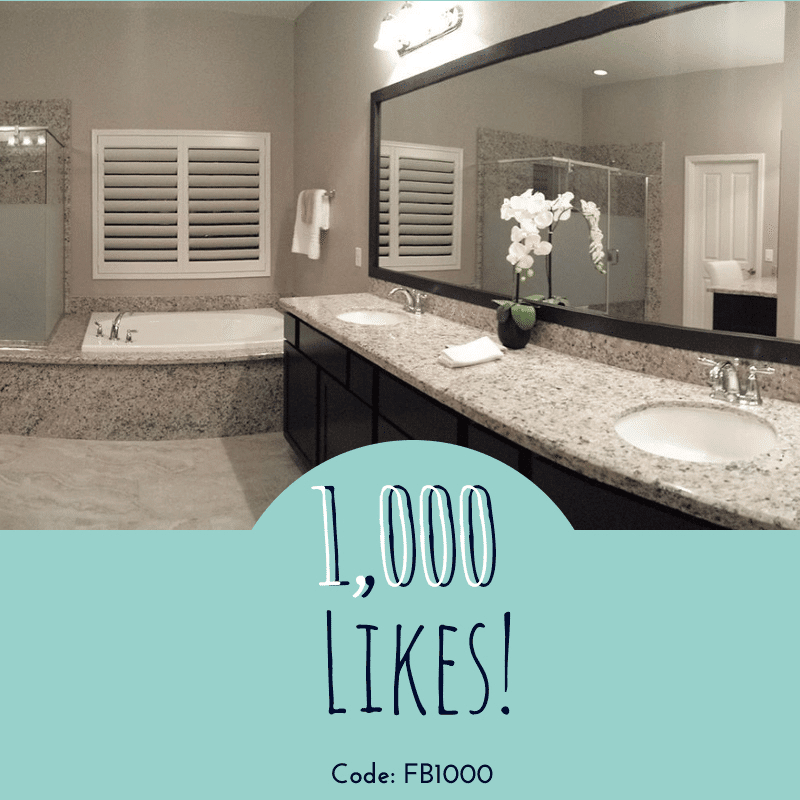 Also, one lucky individual will receive a $50.00 FMM Gift Card to use toward their new frame! Winner to be announced January 5th, 2015. Happy Holidays from Frame My Mirror! Thanksgiving means a lot of things. Turkey. Family. The start of the holiday season. This year, you can add one more thing to the list. 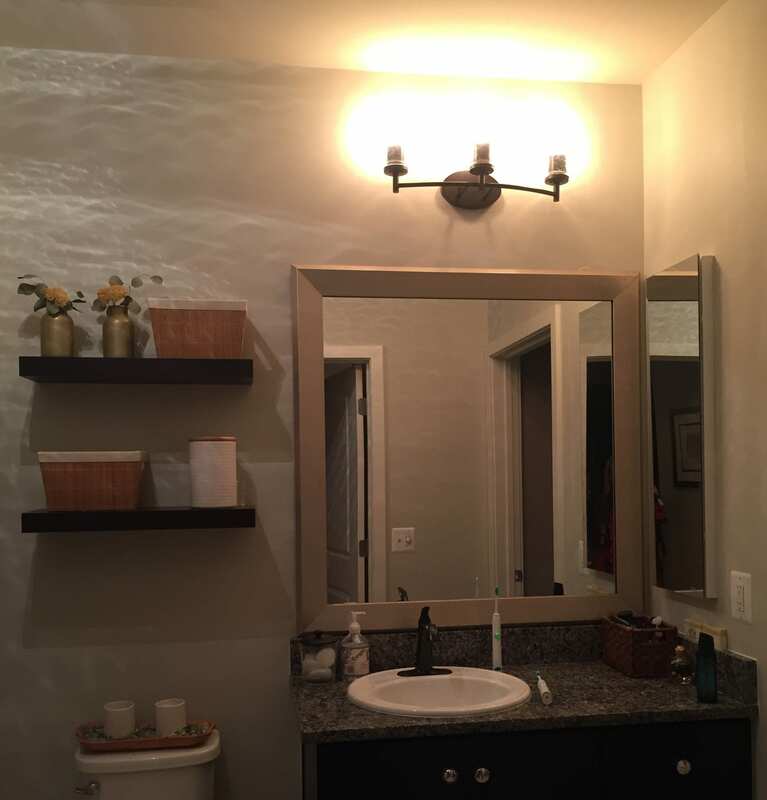 An updated bathroom! Now that’s something to celebrate. 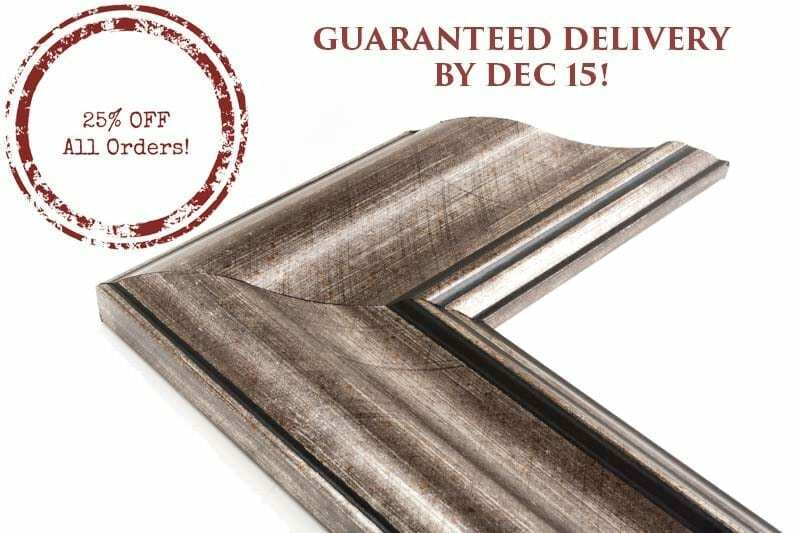 From Friday, November 28, through Monday, December 1, Frame My Mirror will be offering 25% off all orders with a guaranteed delivery by December 15! 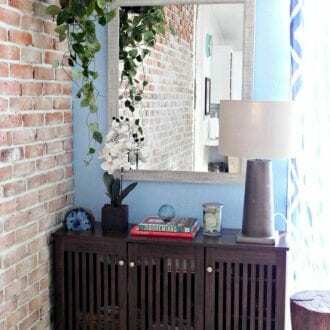 That means you can enjoy a new, stylish look for your space just in time for the holiday season. Browse our selection of styles and finishes today to find the perfect frame for your space! 1. Options, Options, Options – Who doesn’t like having options? 2. Perfecting the Style – The mirror is the center of attention for your bathroom. Why not be able to choose between multiple styles just like you do with your decorative towels? 3. Because you Can – We have over 60 frame styles to choose from! Narrow your decision making without being locked into one style. 4. Marital Bliss – Do you and your significant other ALWAYS see eye to eye? Especially when it comes to interior design? Order a few samples and make the decision together. 5. 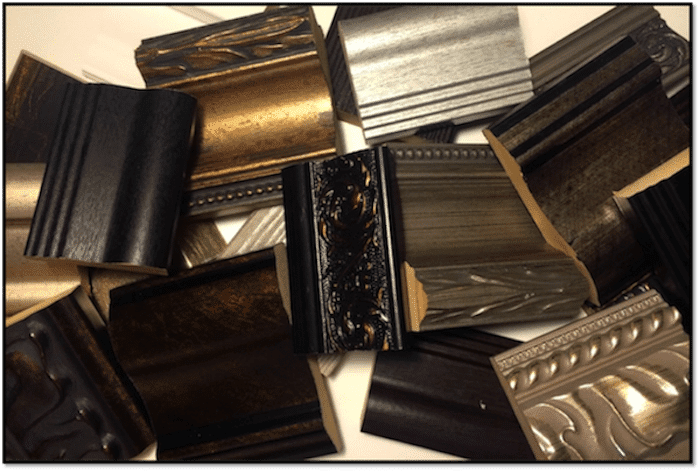 Multifunctional – Our frame samples can be used for just about anything, door stops, paperweights, etc. The opportunities are endless. 6. 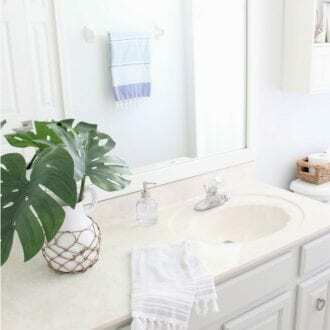 Free Shipping – Not only are samples an inexpensive solution to perfection your bathroom look and feel, they ship for FREE! So start browsing our selection of styles and pick up some sample frames today!